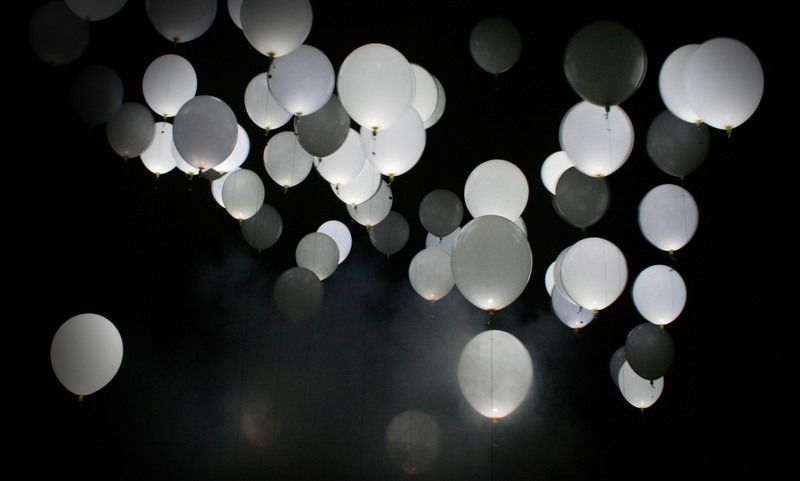 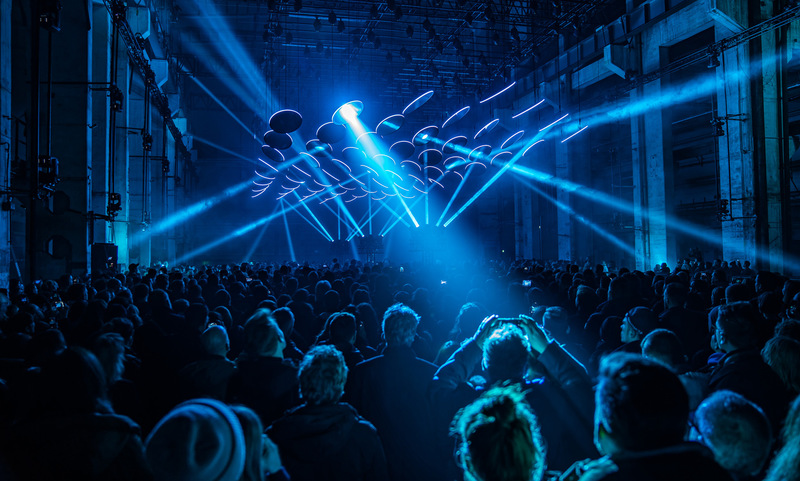 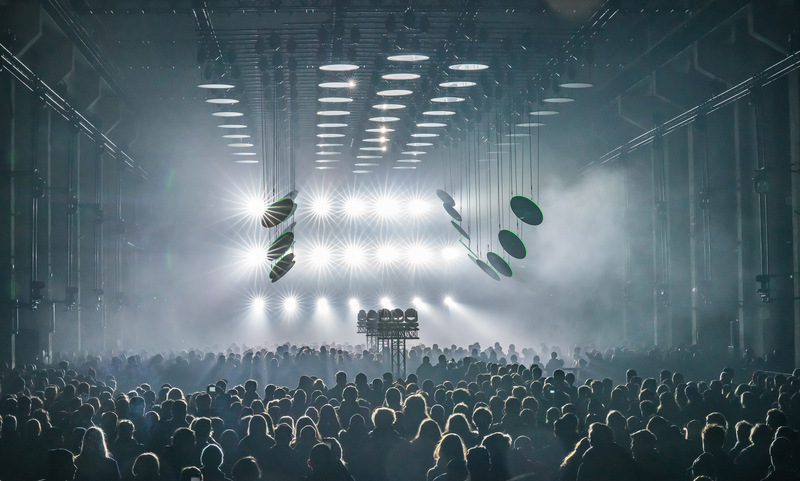 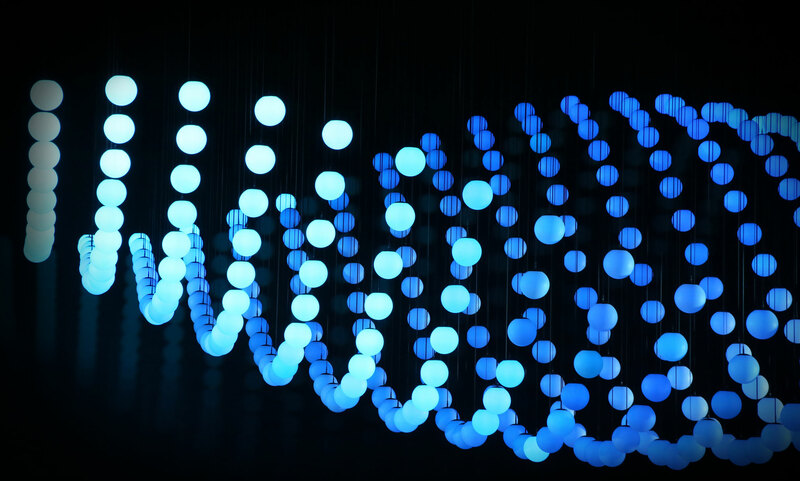 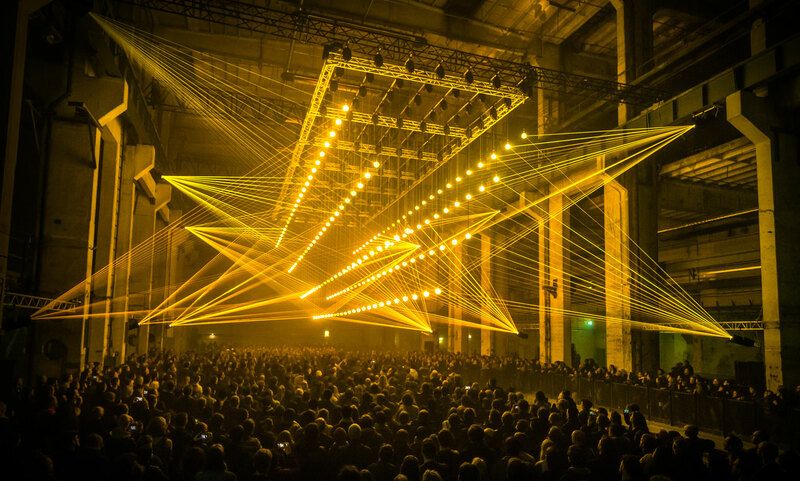 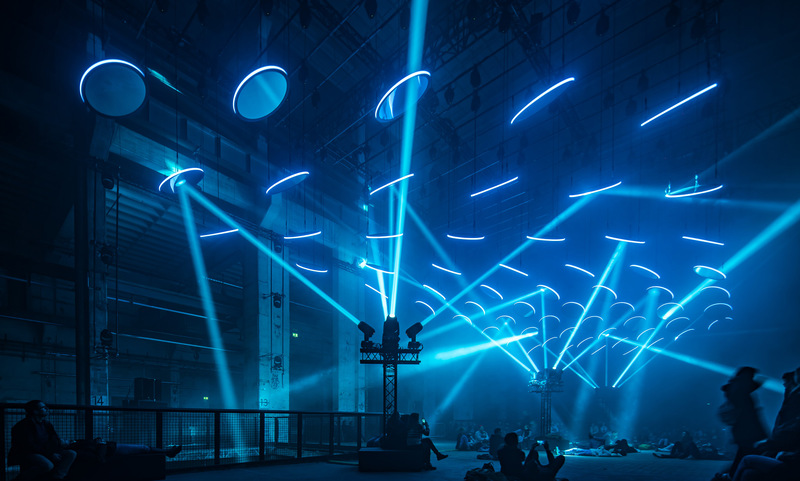 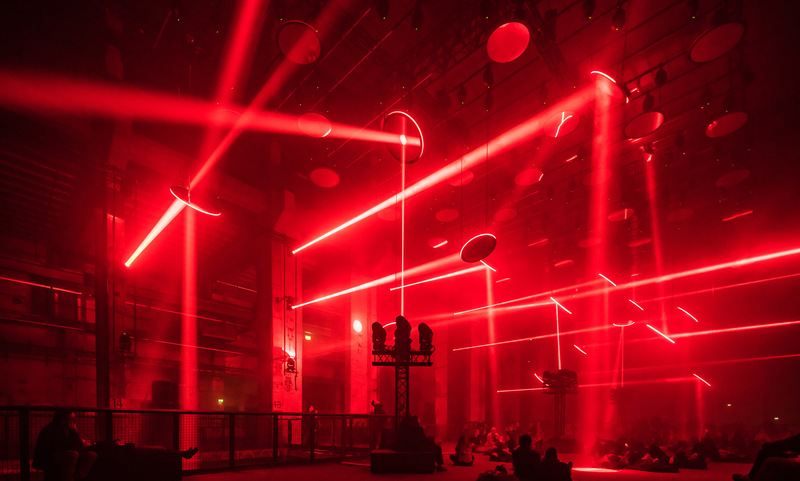 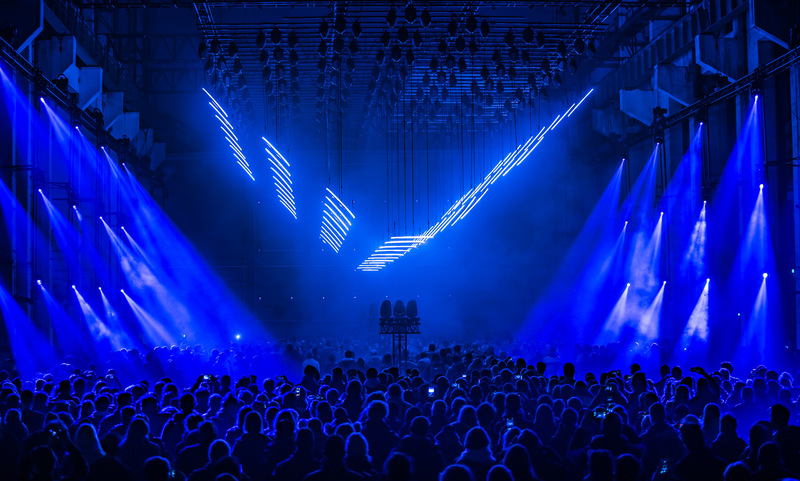 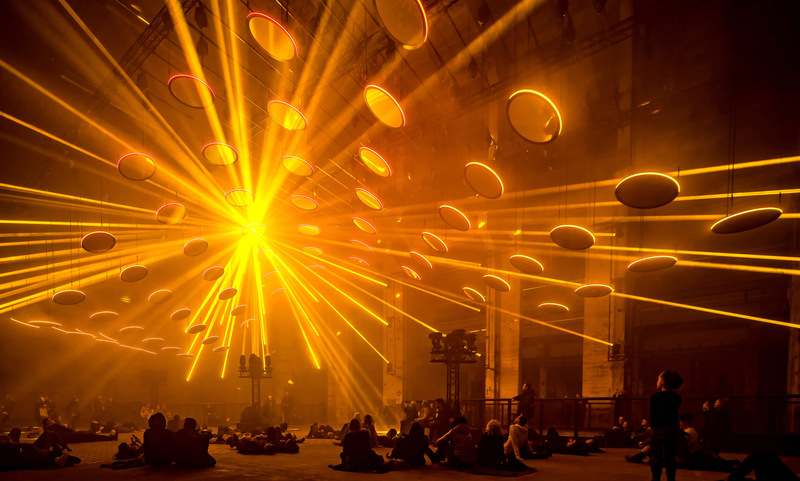 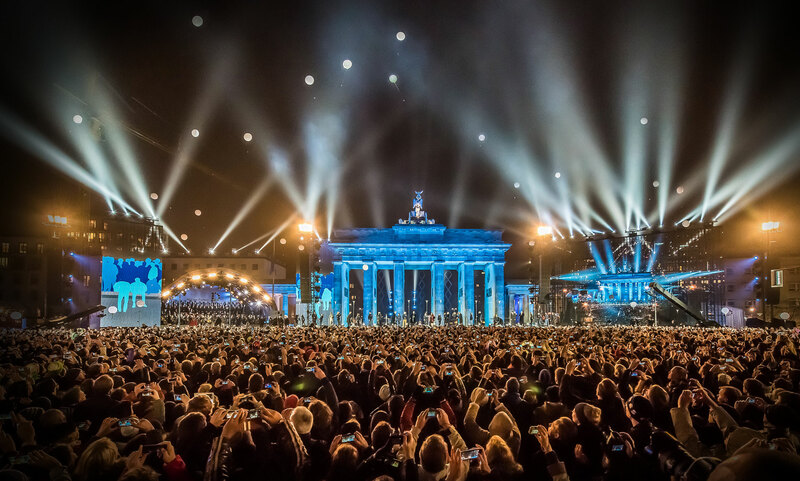 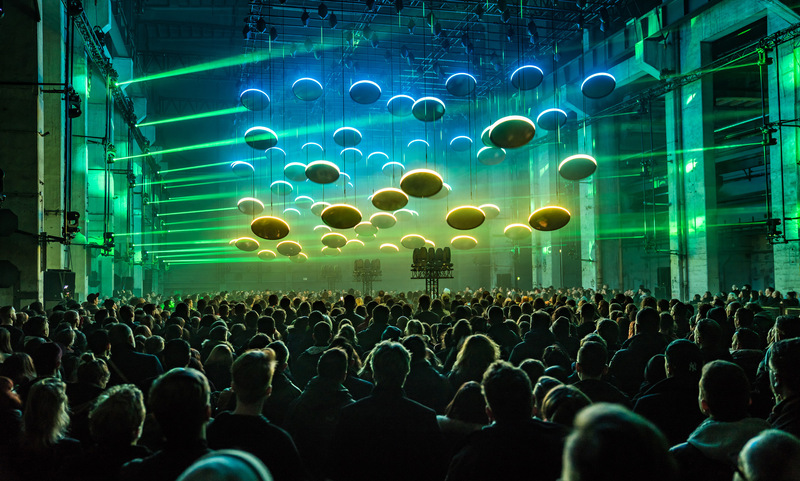 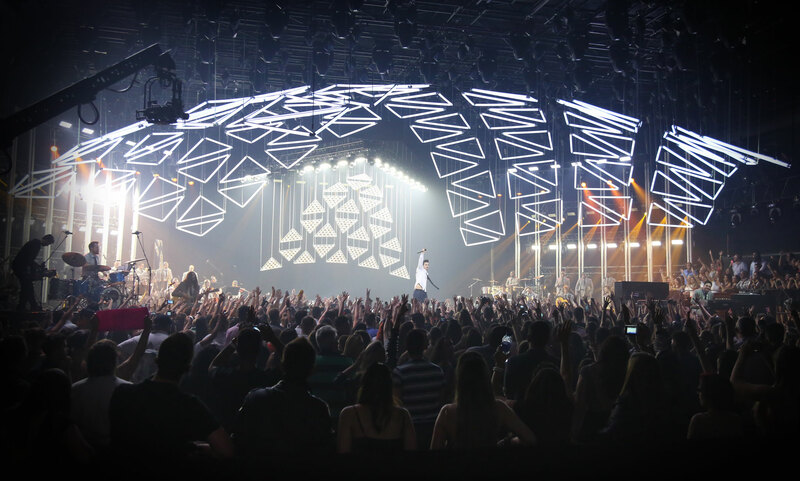 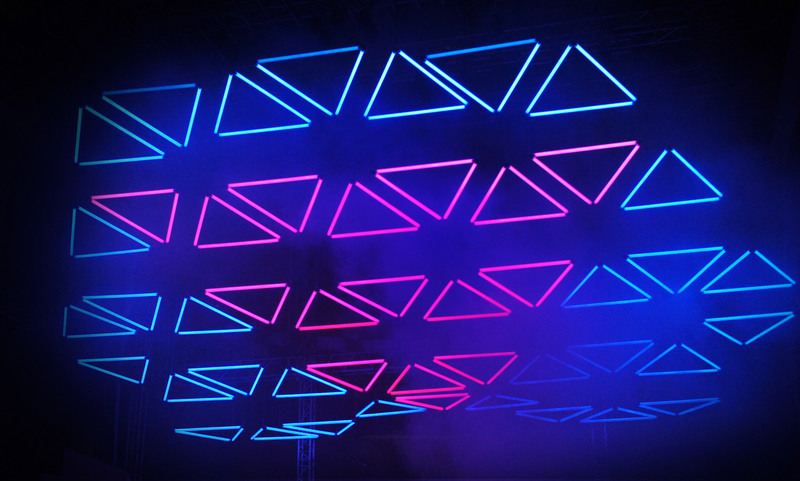 As a result of nearly 15 years of groundbreaking experience in kinetic lighting, the technical team of KINETIC LIGHTS has mastered knowledge and skills to run not only indoor but also outdoor long-term light installations. 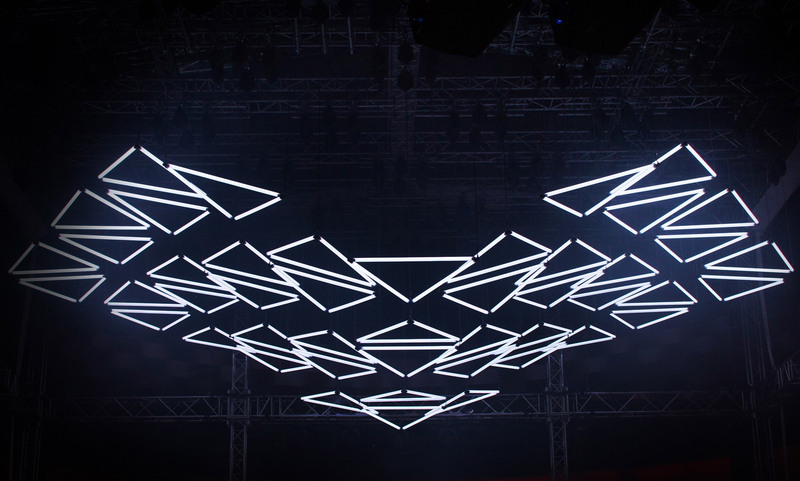 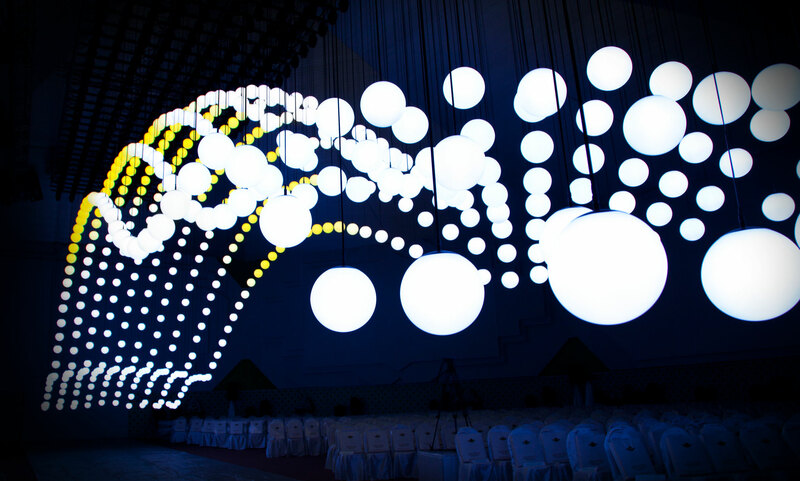 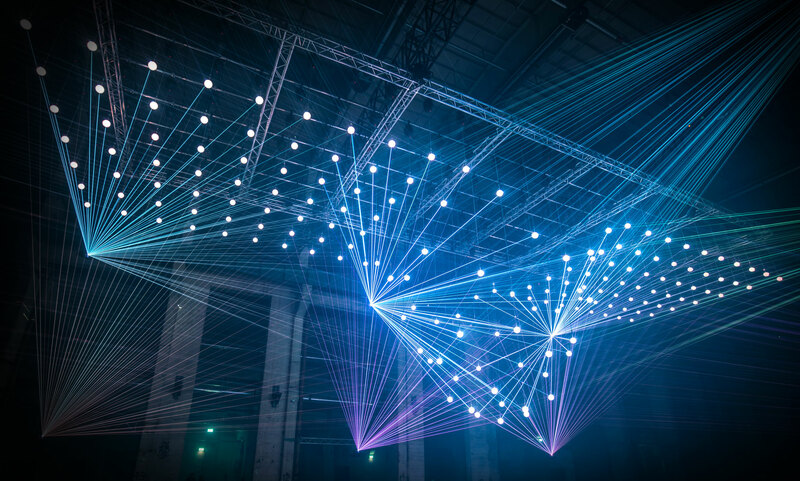 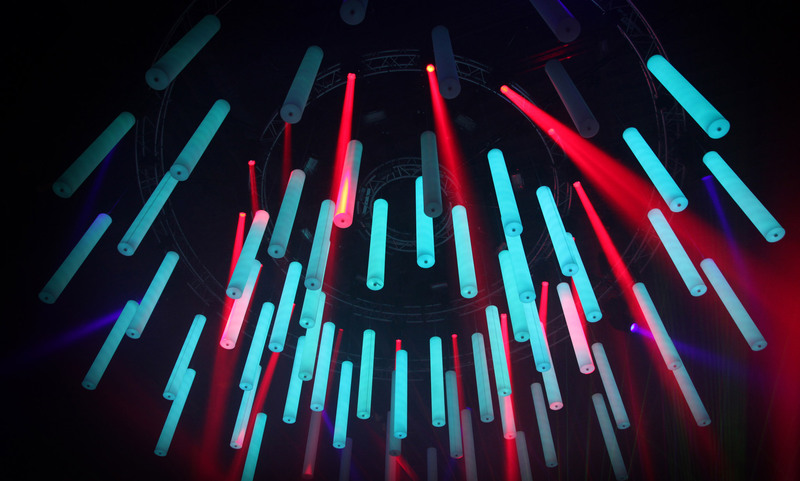 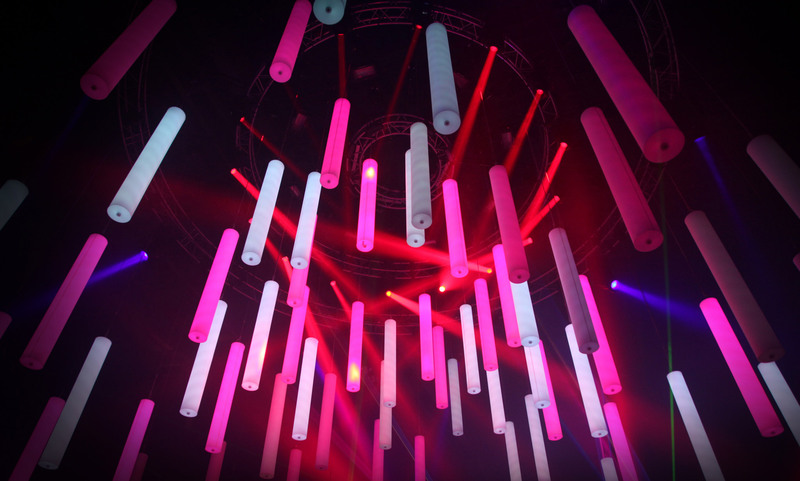 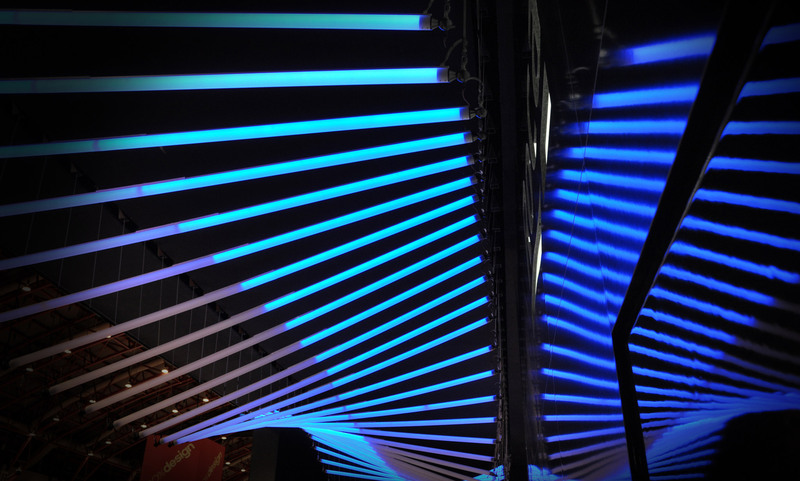 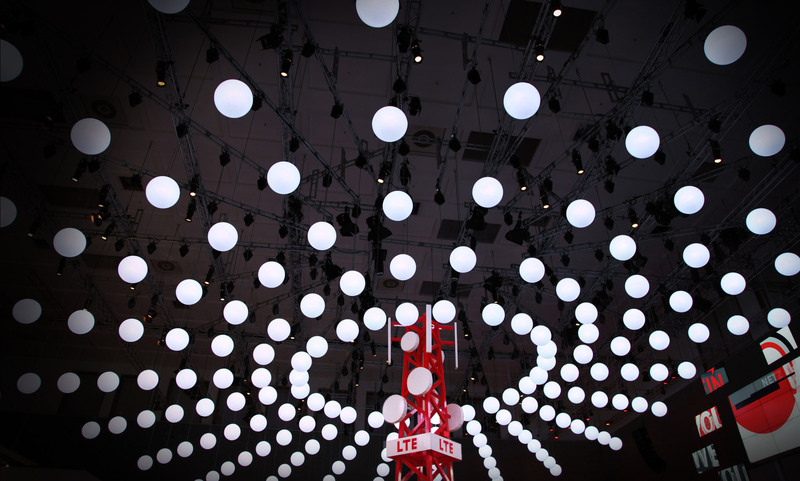 STALACTITE is a massive Space Frame system hovering over the main stage of Solana light festival in Beijing, China. 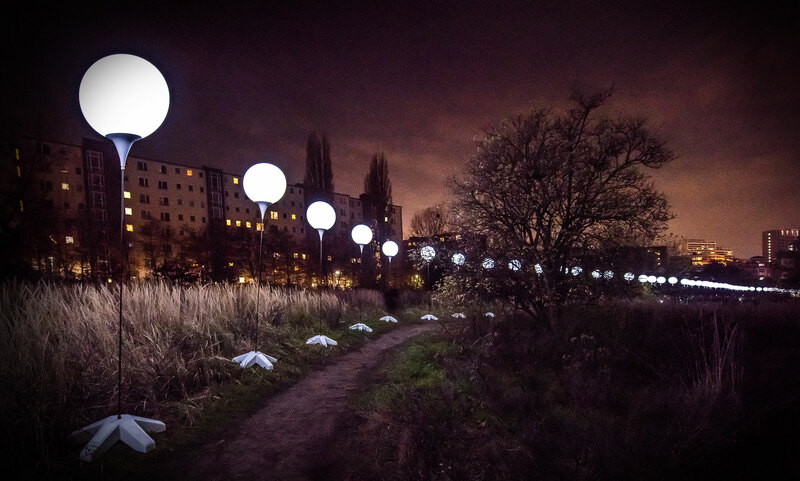 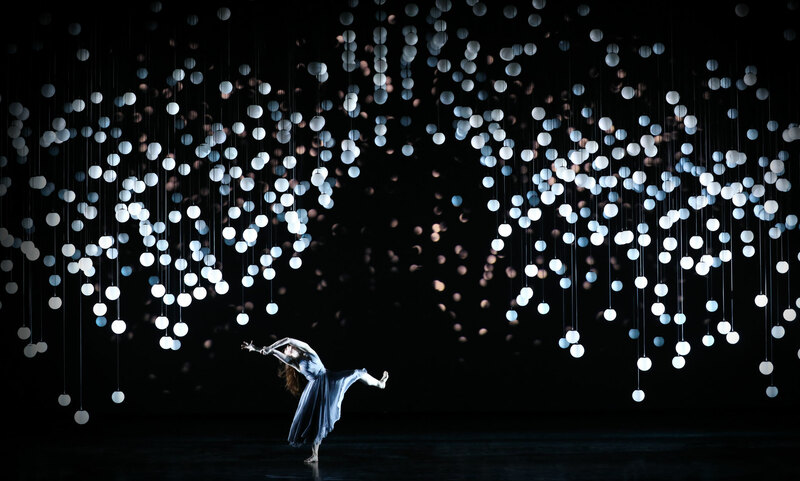 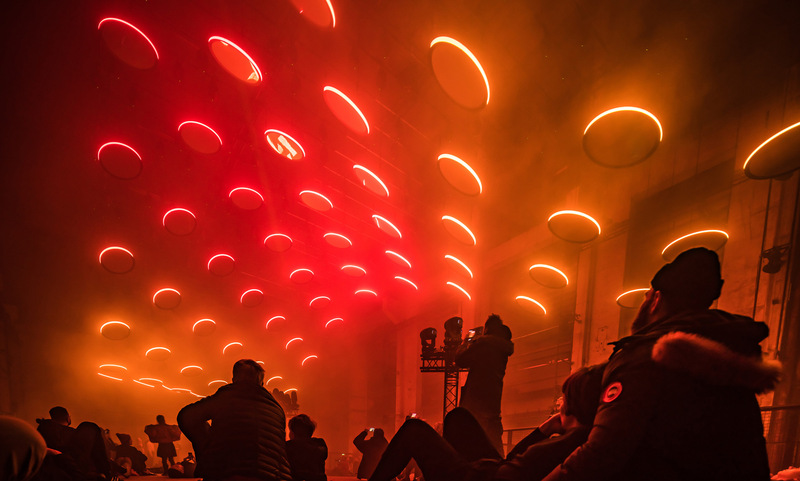 After a big opening show in December 2018, the installation will run for three months in the Chinese capital and can be visited any time of the day or night. 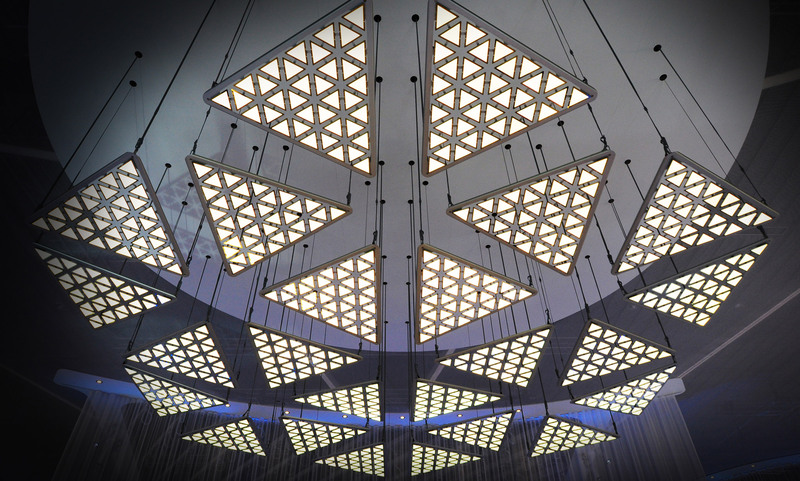 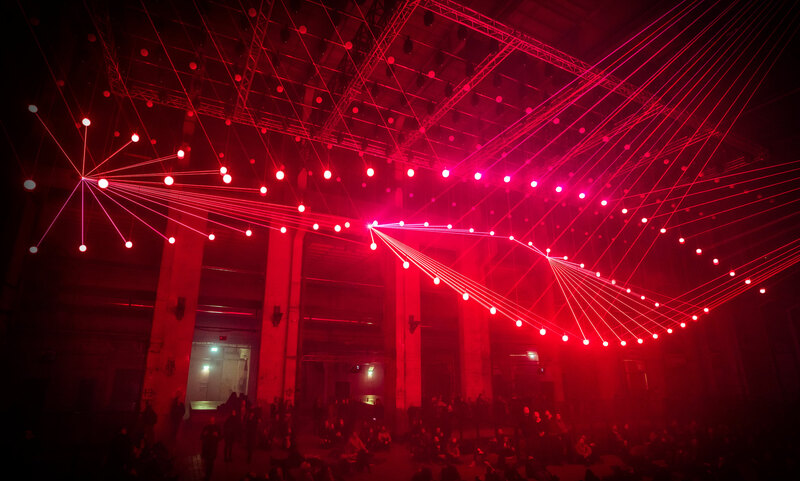 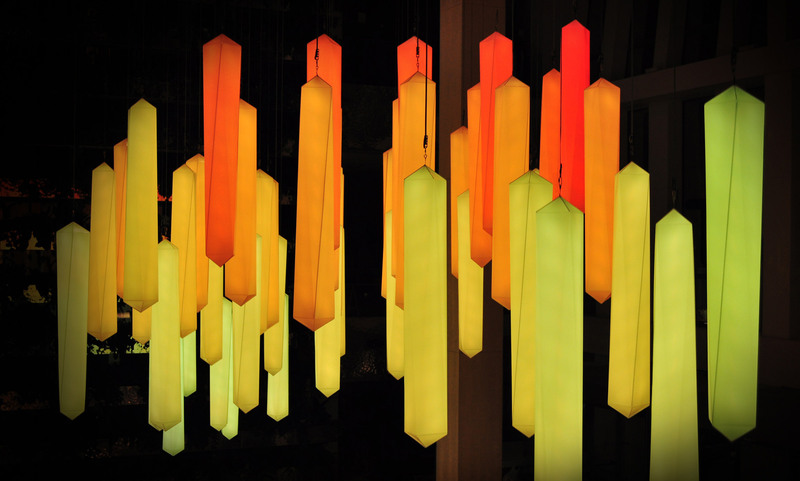 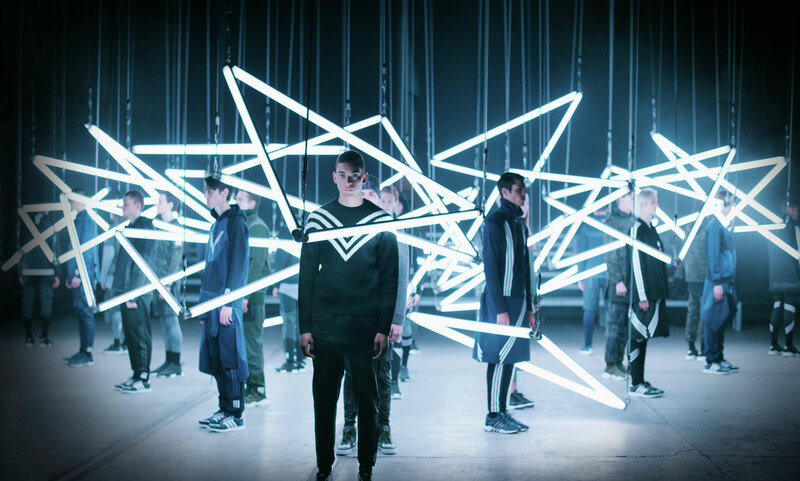 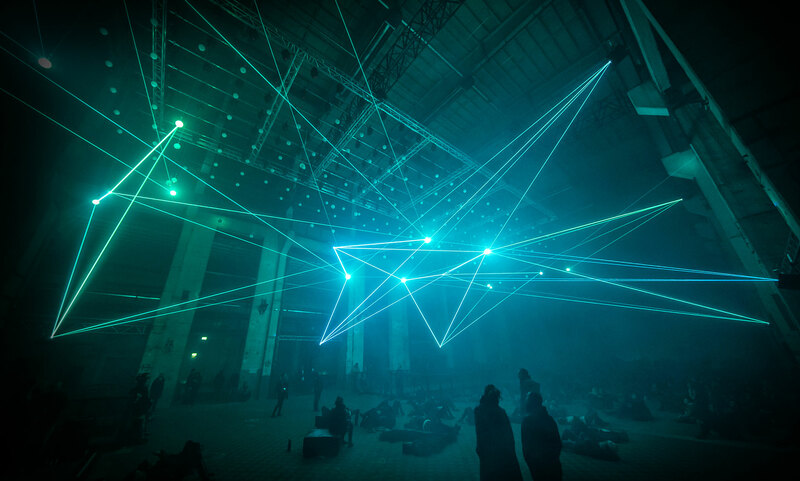 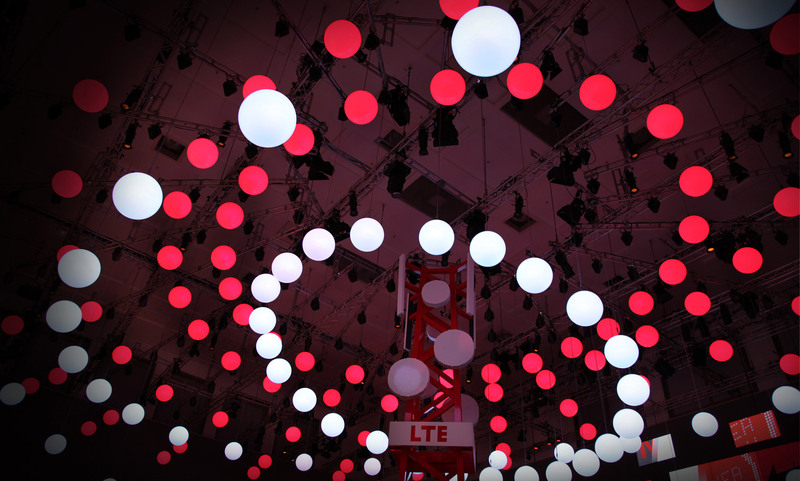 The inverted network-like pyramid STALACTITE is composed of KINETIC LIGHTS’ 360 Rod light fixtures and Drivers LED.